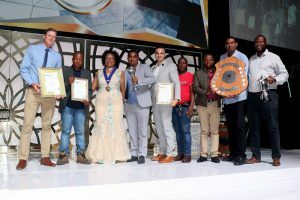 Master Builders KwaZulu-Natal held its Annual Awards event at the Durban International Conference Centre (ICC) on Friday, 26 October 2018. 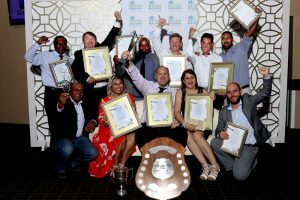 The Annual Awards recognises and celebrates Excellence in Construction and Health and Safety within the KwaZulu- Natal Construction industry. The Association prioritises the promotion and development of the industry and seeks to inculcate a culture of excellence in the Province. There were 39 entries from 22 companies in the Excellence in Construction competition. 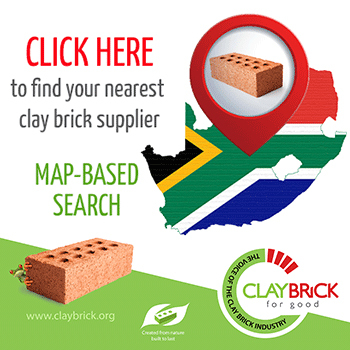 The entries were not as widespread in comparison to prior years, with majority situated around Durban and Pietermaritzburg and as far as Newcastle in the interior. The Health and Safety competition is open to all Association Members and FEM policy holders. There are 10 different categories in this competition. Tribute is paid to those who excelled in Health and Safety and contributed to the prevention of onsite fatalities and injuries. 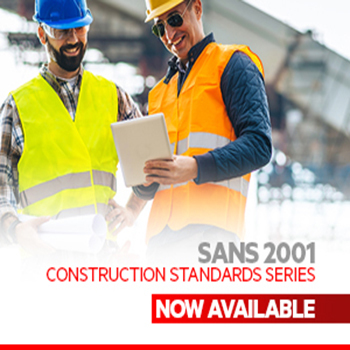 Notwithstanding the industry slowdown, we were pleased to have received 22 entries and it shows that member companies do not waiver on their commitment to Health and Safety during tough economic times. The Competition criterion for the 55th Annual Health and Safety competition, remained stringent. Sites entered were audited on more than 20 different elements consisting of over 1 000 sub-sections. Judges in both competitions are uncompromising and mandated to observe entrants that clearly demonstrate an unrelenting commitment to quality, excellence and responsible business. She reiterated that lobbying and advocacy were key ingredients of an effective Employer Organisation and the Association continued to engage at relevant platforms, thereby influencing pro-business legislation and policy positions. The Association’s key priorities were growth of the industry, transformation and skills development, quality infrastructure and health and safety compliance. 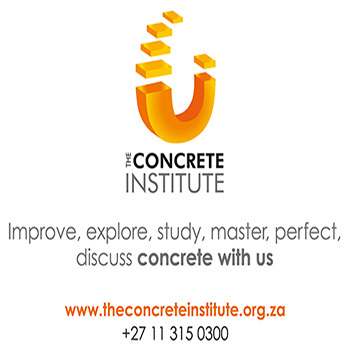 Members were encouraged to embrace economic transformation as it would lead to a more sustainable construction industry. 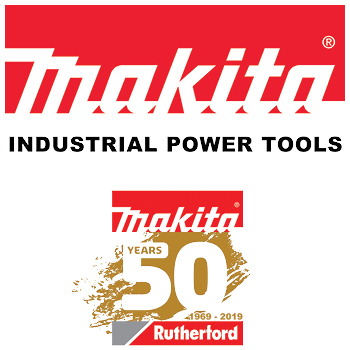 Master Builders KwaZulu-Natal promotes health and safety continuously and believes that no employee should lose their lives for a job. The Master Builders KwaZulu-Natal Occupational Health and Safety Fund designed to further assist dependants of victims who have lost their lives in construction-related incidents within the Association membership was launched at the event. The initiative raised R 137 000. East Coast Radio aired their evening show ‘East Coast Party People with J Sbu’ live from the event which included interviews with competition entrants and the Association’s Executive Director. The Association also used the opportunity to launch its new Vision and Mission Statement along with its Core Values. The Association Congratulates the recipients of awards in all categories. Special awards were also presented which recognise outstanding and positive contribution to the construction industry in KwaZulu-Natal. Award for Woman in Construction – Thandi F Ngcobo from Zamadunga Business Enterprise CC. Safety Person of the Year – Kelvin Moodley from WBHO Construction, KwaZulu-Natal Division. Supreme Award for Excellence in Health and Safety – AVENG GRINAKER-LTA for Henwood Road Plant Yard. Supreme Award for Excellence in Construction – WBHO Construction (Pty) Ltd , KwaZulu-Natal Division for ABSA Regional Office KwaZulu-Natal. Well done KZN! The Association salutes you!